All homes currently listed for sale in Camas as of 03/12/2015 are shown below. You can change the search criteria at any time by pressing the 'Change Search' button below. "Two Bedrooms with 1 1/2 Baths - Fixer Upper. As per county property may be subdivided to accommodate additional home or duplex. Additional living area in the basement. Please exercise caution when entering property." "This daylight ranch style home sits on .3 acre, and has 3 bedrooms and 2.5 baths. This home is in an estate, and is being sold as is, where is. Estate to do no repairs1 Great proximity to downtown, shopping and 15 minutes to PDX. Camas School District." "Investor Opportunity: Downtown Commercial (DC) Zoned. OFFICE Use, Business or Residence. Investor: Rentor is mth to mth & would like to stay,only pre-qualified buyers.Views from front yard include Mt. Hood, the Mill, DT Camas.Developers/Buyers can buy the house next door too(same Owner). 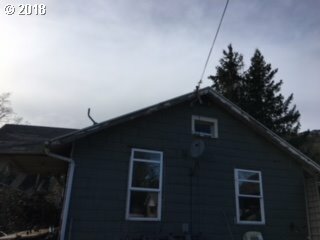 Seller is in process of putting in a bathroom downstairs.Tenant OCCUPIED, NO TOURS. For fee Seller can finish basement." "Looking for your next project? 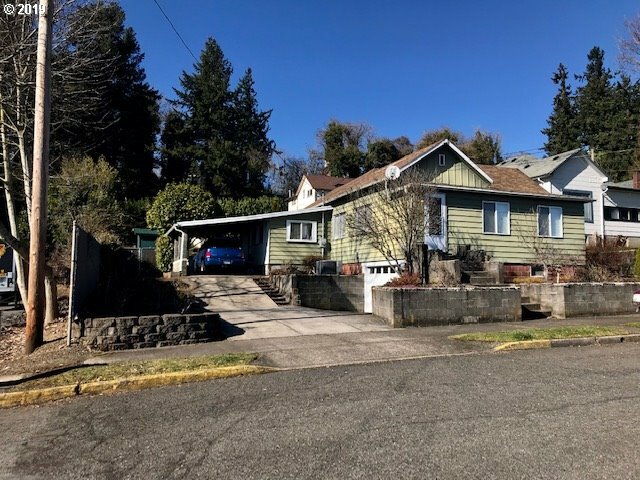 Here is a good sized home located in Camas School District with a Studio ADU--So TWO rental units potentially for the savvy investor. 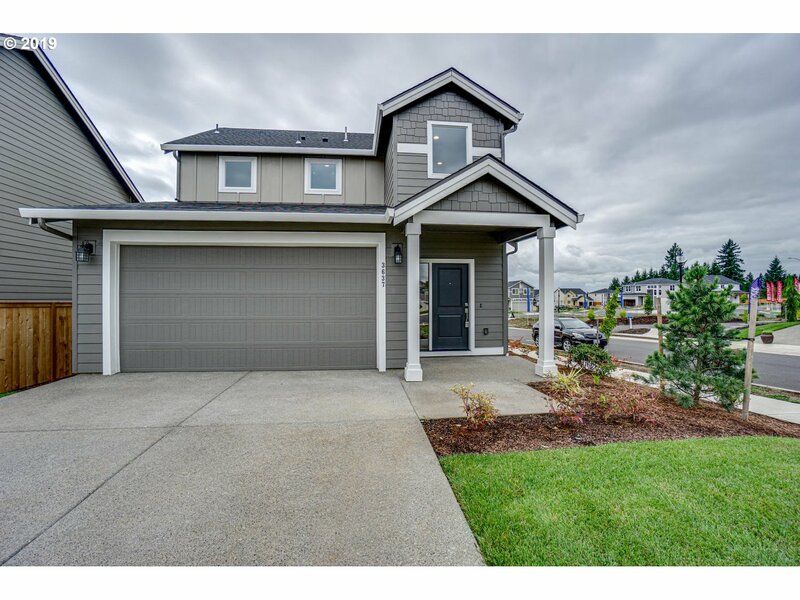 Short distance to the Washougal River Greenway, Starbucks, and shopping. Cash only buyers please." 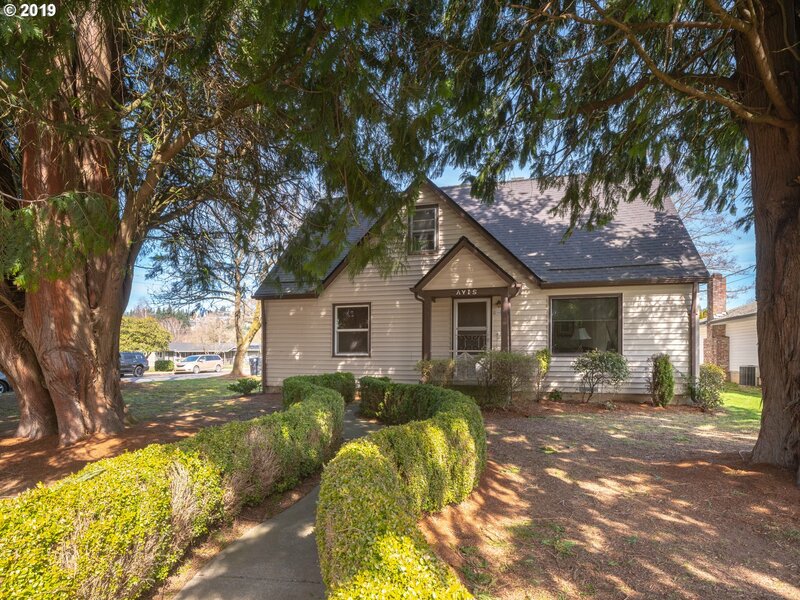 "Cozy Bungalow in the heart of Camas. Updated clean & fresh this home is ready for you. Two bedrooms up, potentially one downstairs. Two full baths, two fireplaces, and two living rooms, maybe create separate living quarters downstairs. ADA ready with wider doors, shower, deck, ramp. Call today for your private showing." "The Heights at Green Mountain offers a Stunning community with incredible surroundings! 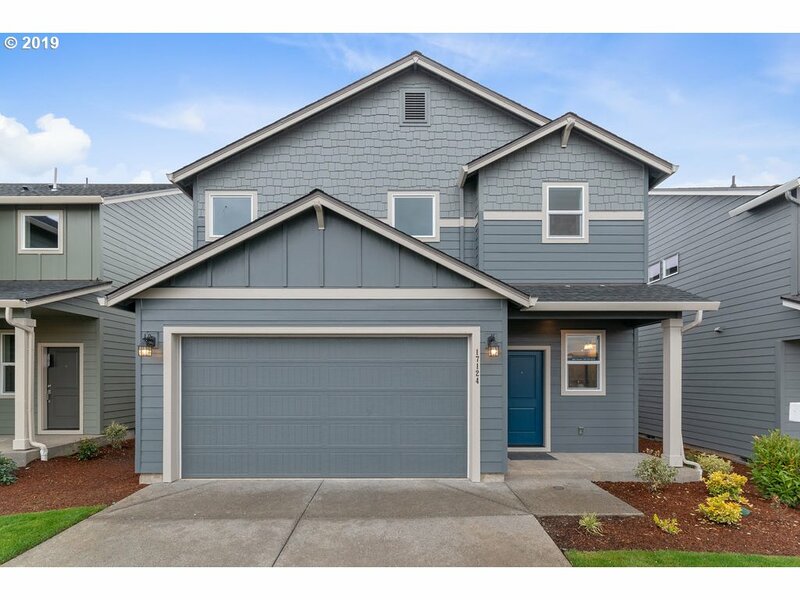 The Wildfire plan offers 3 beds w/tech niche and 2.5 baths w/ an open concept floor plan, fully fenced yard, SS appliances, laminate flooring throughout main, 2 car attached garage and more! Community will feature pool, clubhouse, park, playground and walking trails! $5000 in closing costs w/affiliated lender at DHI!! Open daily from 10am-6pm!!" 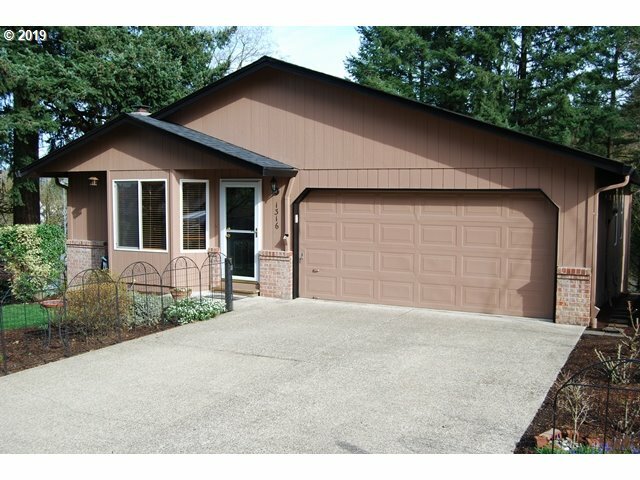 "You will love this well maintained home that shows pride of ownership. Situated on a large wooded view lot that overlooks Forest Home Park, it features 1,490 sq. ft. 3 bedrooms, 2 baths, living room with a bricked wood/pellet stove space, dining area, kitchen with quartz counters, family room with sliding door to deck. Huge under house storage area. Just had a new roof and a home inspection with repairs made. You won't be disappointed." "Great location, 1.5 +/- acres all fenced! Sweet manufactured home w/ 4 bedrooms, 2 baths, large family and living rooms, spacious kit & cozy wood stove. Plenty of space for your imagination- no CC&R's! Well and Septic are in and would be great for your dream home. Awesome shop, 6 out buildings, chicken coop, loads of storage in the sheds, covered hot tub area, sewing & craft studio, wonderful gardens and lush landscaping!Needs some TLC"
"Built with love by Grandfather & Father 67 years ago! Dad was electrician; all solid & safe! Hardwoods & built-ins thru out. Cherry wood staircase & millwork. Keep the retro style already here or make it your own. Newer HW heater. Newer metal roof. Lean-to, garden shed, tool shed; all with power. Fenced back yard w/water feature. Quiet dead end street." 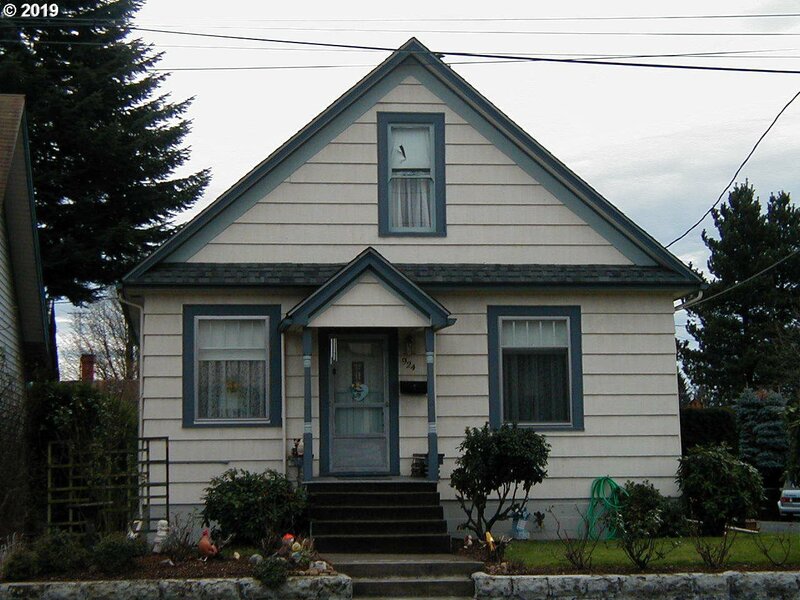 "Quaint 4 bedroom home, close to Camas Safeway Store. Zoned Multiple Use. Comprehensive Plan zoned Commercial according to GIS. Could be Office, duplex, Residence, etc. High ceilings on main floor. original hardwood floors in like new condition. Basement is plumbed and wired for kitchen. door to exterior from basement also. Desired schools." "1925 Farmhouse, Strong Bones, Rare 2.19 Acre Parcel. 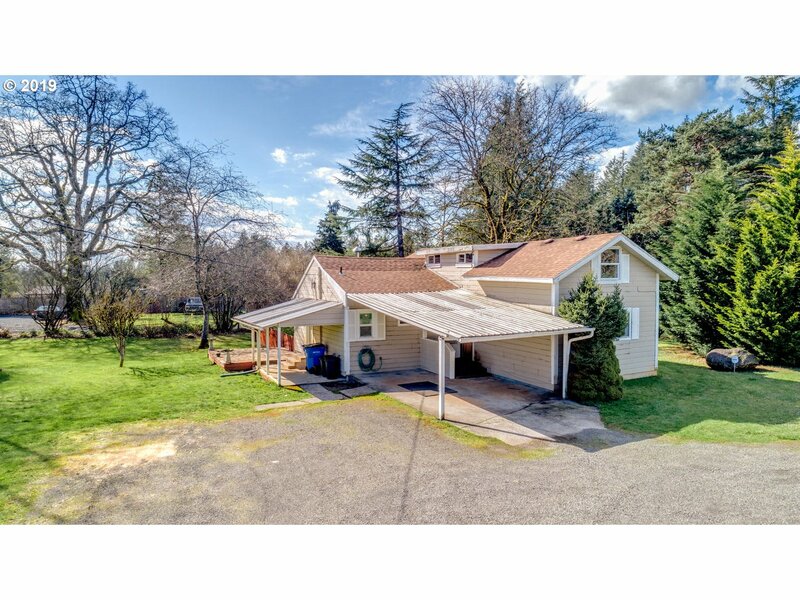 Minutes from Downtown Camas! Great Schools, Abundant Expansion Possibilities. 3 Bay Barn & Chicken Coop. Upstairs sq footage has 6ft curved ceilings. Covered Deck off Kitchen. Wood Stove in Dining/Kitchen area. Side Deck off access door to Laundry/Mud Room. Mature Fruit Trees on Property. New Electric Panel. Re-Roofed in 2007. Kitchen Fridge and Riding Mower included w/ Strong Offer!" 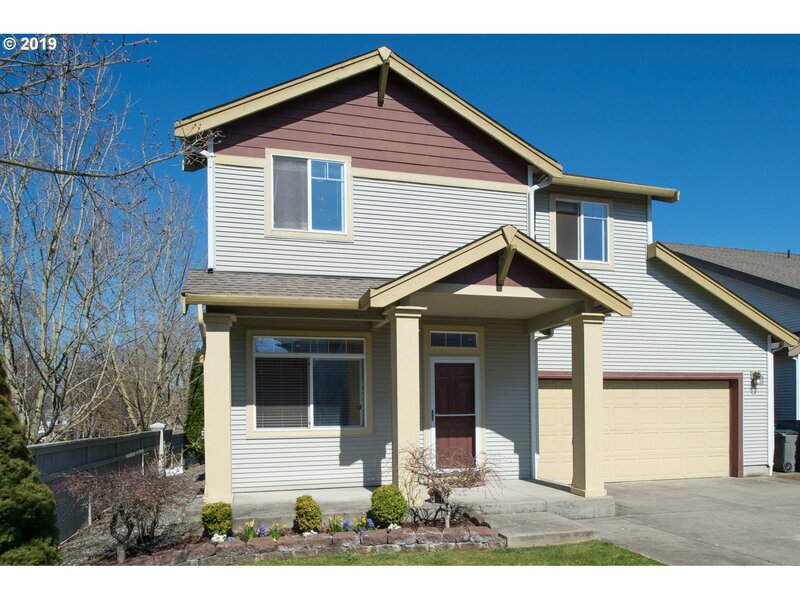 "Come home to The Heights at Green Mountain in Camas!!! 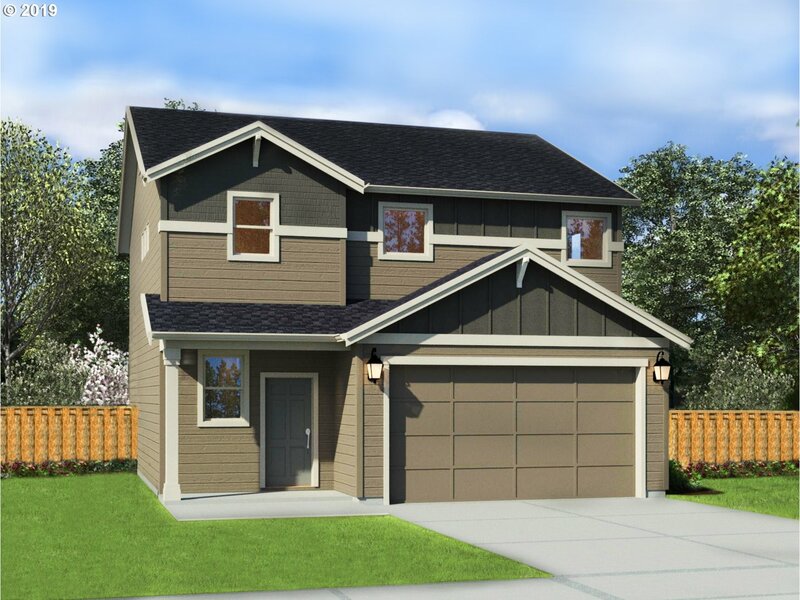 The Jubilee plan offers 3 beds + Loft and 2.5 baths with an open concept floor plan, fully fenced yard, SS appliances, laminate flooring throughout main, 2 car attached garage and more! Community will feature pool, clubhouse, park, playground and walking trails! Come see TODAY! $5,000 in closing costs with affiliated lender!!! Open daily from 10-6pm!!! Pics of like home." 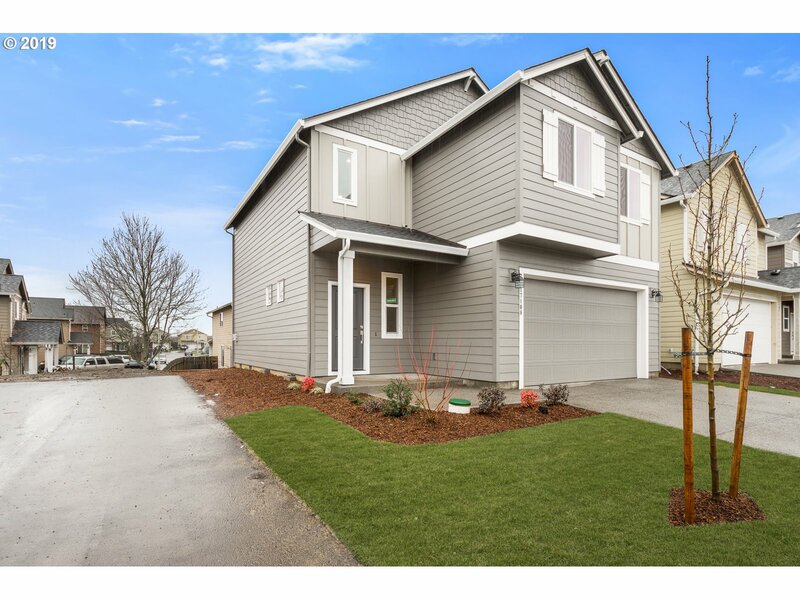 "Hurry, dont miss this Gem in Camas across from Goot Park! 4 beds, 1.5 bath w/great potential to make 2 full baths. RV parking, New 50yr Roof, New heat pumps x3, A/C, New wood laminate flooring, New carpet throughout, New paint, New dishwasher, Updated main bath, Wood Stove keeps home cozy, updated/increased wall insulation keeps utilities low, X/storage, X/sheds, huge carport, mature trees, park like setting, Level lot, Camas schools!" 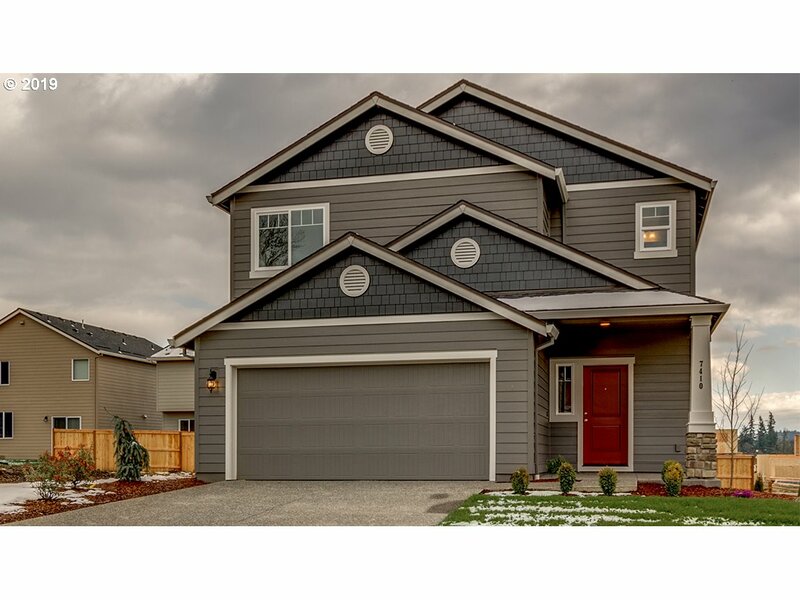 "Beautiful new Holt home in Camas with wonderful flat lot & standard amenities. Experience the great roomfloorplan with high ceilings, slab countertops, stainless steel appliances & dialed-in bathrooms. Still time to customize your finishes! Great neighborhood amenities with covered outdoor area, greenspace/trail access & open spaces. Full landscaping included with patio, sprinklers & fencing. Models open daily 11-5 at 1317 NE 37th Ave."
"Move in Ready & well maintained! Award winning Camas Schools! Located at the Terrace in Fishers Landing.Home has newer carpet, updated bathrms w/new vanities & marble counters. Kit has Granite island & backsplash, SS appliances, eat area w/slider that opens to family room w/gas fireplace. Upper level has nook. Master w/walking closet, bath. Fenced backyard w/private patio. Near to parks,shopping & freeways. Open Sunday 4/21 1:30-3:30pm." "High quality Holt Home will be completed mid-July - there's still time to pick your finishes! Our standards are other builders' upgrades. You're invited to Windust Meadows to view this well-appointed home with a big master bedroom, quartz counters throughout, high ceilings, full landscaping & territorial views out back. Short walk to nature trails, sport court, community gazebo & play structure. Models open daily 12-6pm 1319 NE 37th Ave"
"High Quality Holt Home with great room open to the kitchen, complete with slab quartz counters, stainless steel gas appliances, kitchen island & pantry. The dining area sits off to the side, making family meals a cherished occasion, with plenty of space in the great room for celebrating all of life's special moments. Incredible standard features, including LED lighting & USB charging ports. 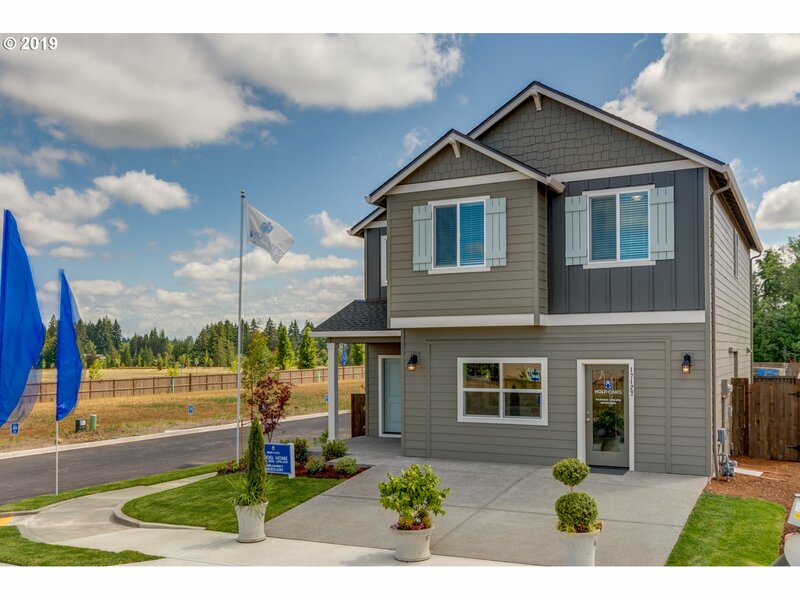 Models open daily 12-6 1319 NE 37th Ave"
"Holt Homes proudly presents the 1609 plan with an oversized owner's suite, generous great room and high ceilings! Our standard features are other builders' upgrades with quartz slab countertops throughout and oversized sun-filled windows! 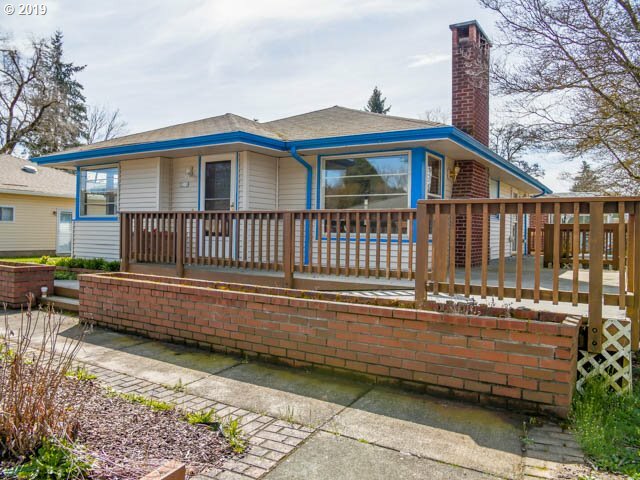 Awesome location is just a few blocks to access neighborhood park with play structure & sport court or access Lacamas Creek Park with lakes & waterfalls. Model homes open daily 12-6 at 1319 NE 37th Ave"
"Holt Homes proudly presents the 1609 plan with glorious standard features including quartz countertops in kitchen & bathrooms, high ceilings, big windows, spacious rooms and more in a fantastic pride of ownership neighborhood. Short walk to Lacamas Creek Park trail system with waterfalls and lakes to vist - take the kids or your dog! 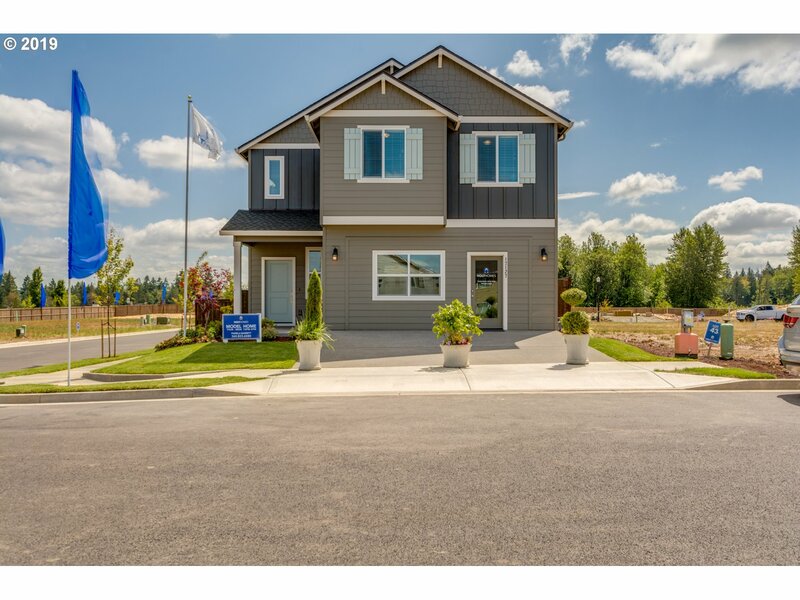 Model homes open daily from 12-6pm at 1319 NE 37th Avenue, Camas, WA"
"Come home to The Heights at Green Mountain!!! The Rockport offers 4 beds up & main level den and bath w/an open concept floor plan, SS appliances, granite slab countertops, W/I closet and soaking tub in master, 2 car attchd garage + more! Community will feature pool, clubhouse, park, playground and walking trails! $5000 in closing costs w/affiliated lender!!! Open daily from 10-6pm!!! Pics of like home. Completion August." 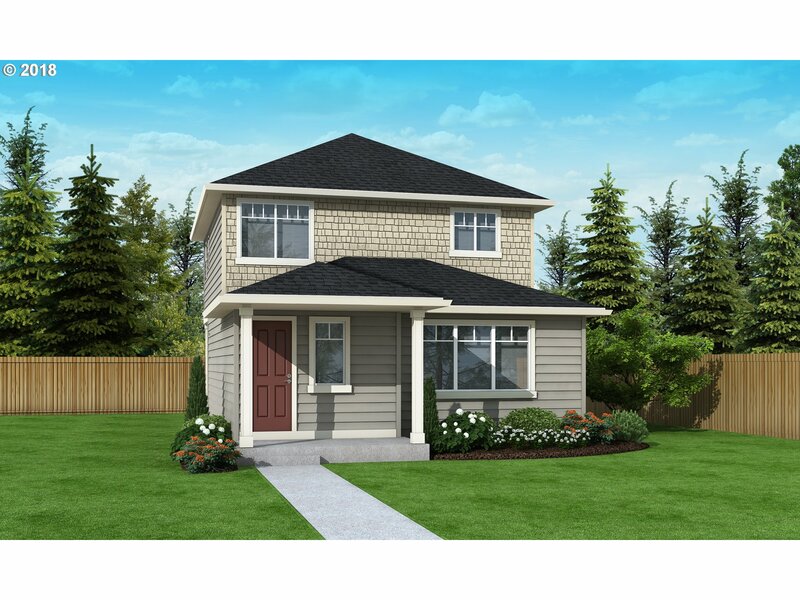 "Holt Homes proudly presents the 1670 plan with 3 bedrooms and a loft for an ultra light and bright interior with a ton of windows. High ceilings on the main level with quartz countertops, gas cooking & an island in the kitchen. Enjoy the corner fireplace and BBQ in your extra deep backyard! Short walk down the street to access Camas' 32 mile trail system with waterfalls & lakes. Model homes open daily 12-6 at 1319 NE 37th Avenue." 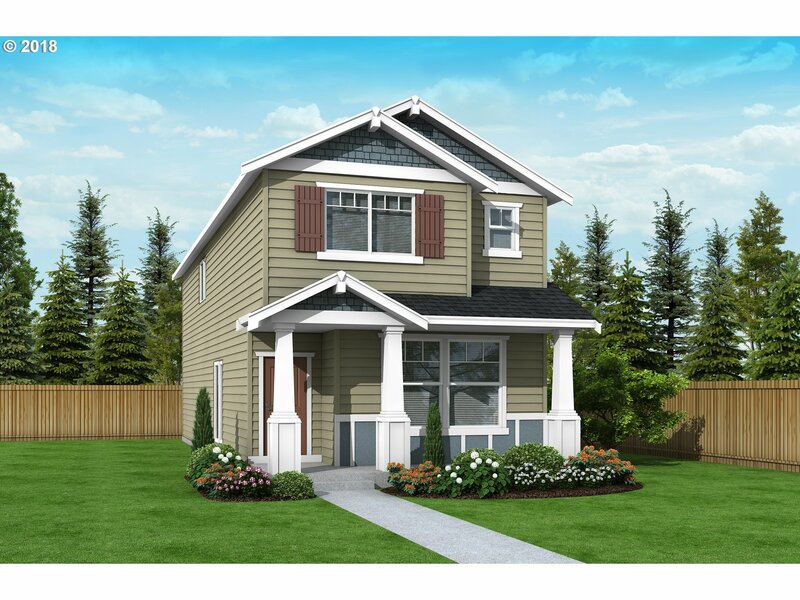 "Holt Homes proudly presents the 1670 plan with luxurious standard features in prestigious Windust Meadows. This home feels welcoming from when you walk into the door with high ceilings, stunning standard finishes, alder shaker cabinetry & quartz countertops throughout. Full landscaping with fencing, sprinklers & patio included. Nature trails nearby. Still time to pick your finishes! Model homes open daily from 11-5 at 1319 NE 37th Ave"
"Holt Homes proudly presents the 1670 plan with high quality and great value. Our standards are other builders' upgrades and beyond. Come & be spoiled in this home with 9' ceilings on the main level, quartz countertops in kitchen & bathrooms, big sun-drenched windows and beautiful alder cabinetry throughout. Full landscaping included with fencing, sprinklers, gate & patio. Great amenities. Model homes open daily 11-5 at 1319 NE 37th Ave."
"Holt Homes proudly presents the 1670 plan with luxurious standard features in prestigious Windust Meadows. This home feels welcoming from when you walk into the door with high ceilings, stunning standard surfaces & quartz countertops & alder cabinetry throughout. Full landscaping with fencing & patio included. Will be finished late May, 2019. Excellent value & great amenities. Model homes open daily 11-5 at 1319 NE 37th Avenue."